Drumroll Productions is the place to access the encyclopaedic knowledge and skills of Nigel Shipway. Nigel has been at the top of the music profession for more than thirty years and knows everything there is to know about timpani, percussion and drums. 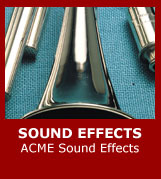 You can buy products designed especially by Nigel and musical studies to help your techniques. 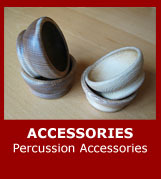 Email Nigel for help, advice and information on all aspects of the World of Percussion. 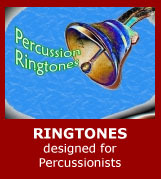 Drumroll Productions is dedicated to the amazing World of Percussion. 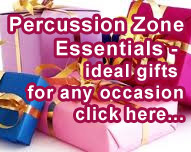 As a percussionist, or someone interested in percussion you will already realise that the scope of the subject is vast. Nigel Shipway is creating a dictionary of all the Percussion instruments of the World. This could well prove to be a life's work and may never be truly complete, as new instruments are being invented and discovered all the time. Nigel is currently compiling a 'Sampler' which will available under the Advice & Guidance section. Following on from this, sections of the Dictionary will be available. 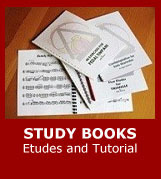 We feel sure that you will find this Dictionary helpful and informative and will be fascinated to read about both instruments used every day and those more obscure items, some of which are still played by percussionists all over the World.